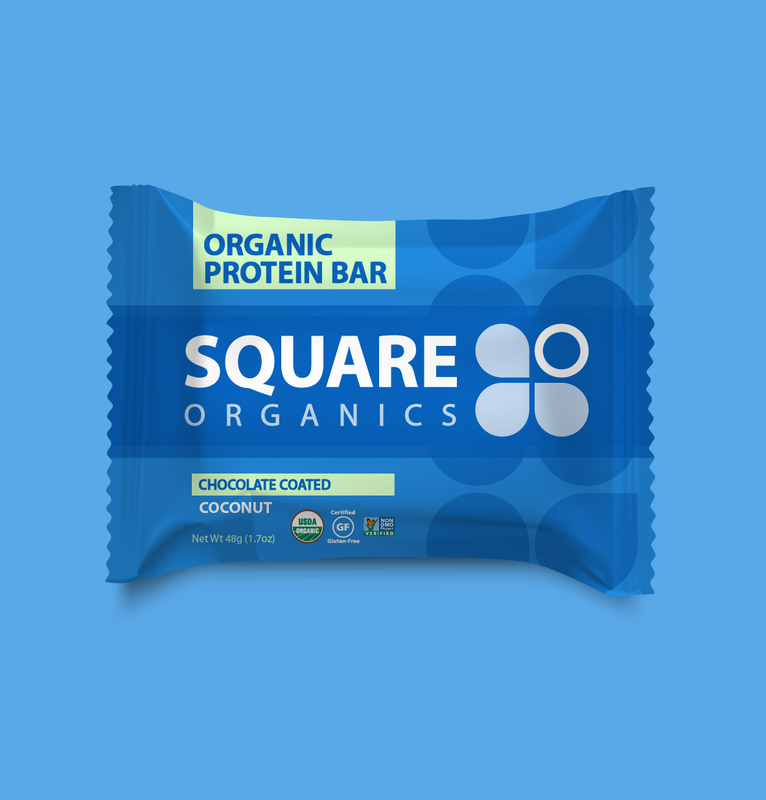 Square Organics make some of my favorite protein bars!! This is one of my flavors but check out the rest of their site because they have some other amazing flavors! Our #1 seller, and for good reason. Chocolate covering shredded coconut and extra virgin coconut oil give this bar a “buttery” coconut flavor. This bar contains the most MCTs out of all of our protein bars – it’s no wonder people are crazy for coconuts.